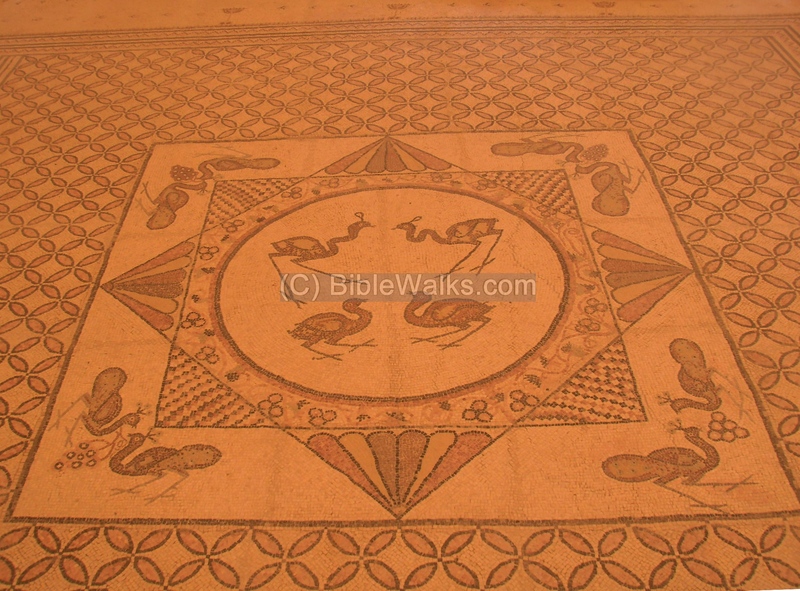 This page summarizes the sites that are reviewed in the area of the Dead Sea. 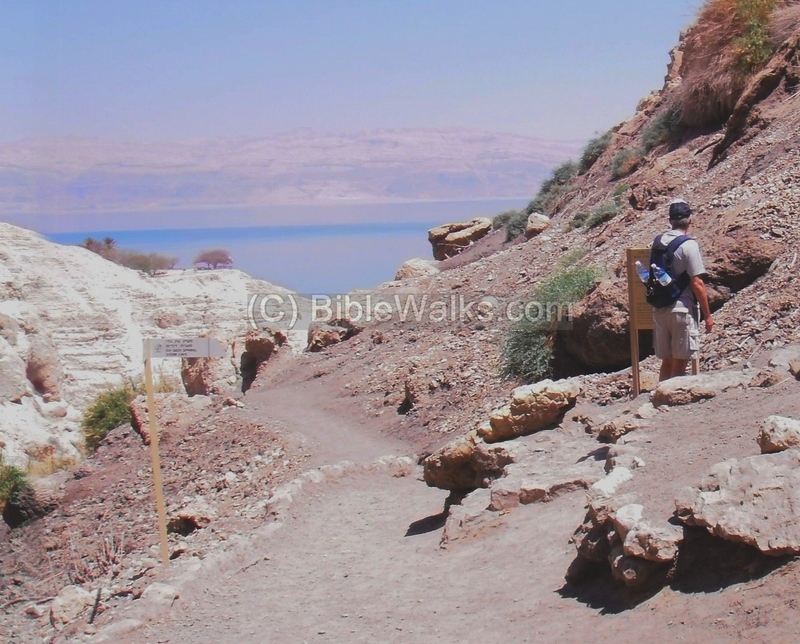 This page is a sites gallery of the Dead Sea -the sites on the west side of the great lake and on the foothills of the Judean desert. The last and most important fortress of the great Jewish rebellion against Rome, and one of the most impressive archaeological sites in Israel. 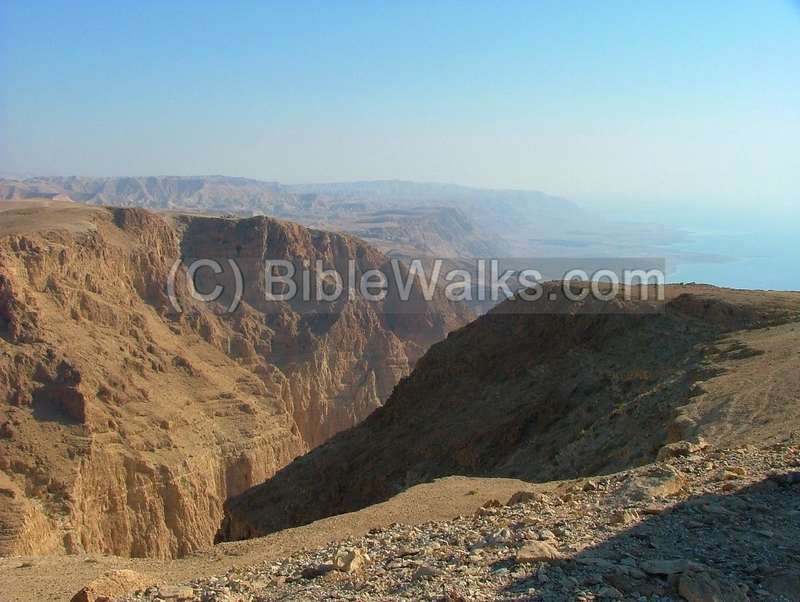 Nahal Hever is a desert brook that flows to the Dead sea. 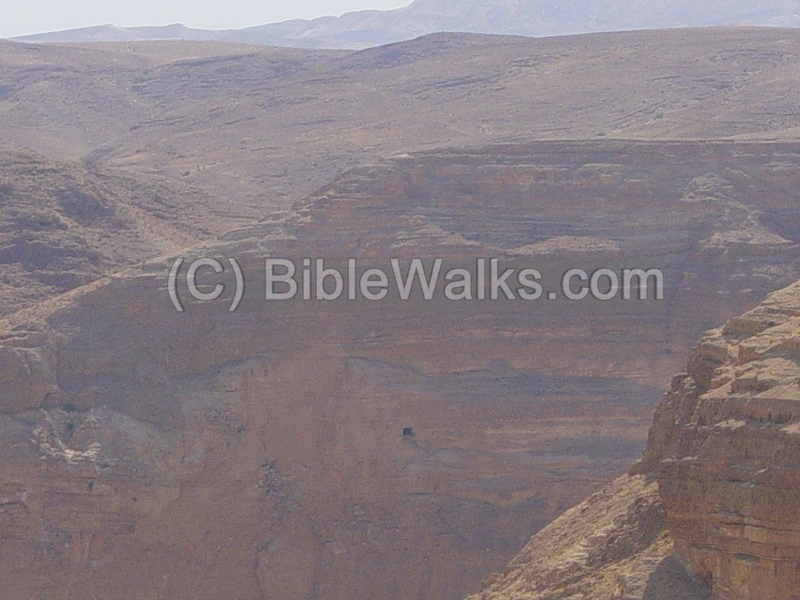 On the face of the cliffs above the brook are two caves (caves of "letters" and "horrors") which were hiding places for the Jewish rebels during the Bar-Kochba revolt against the Romans. 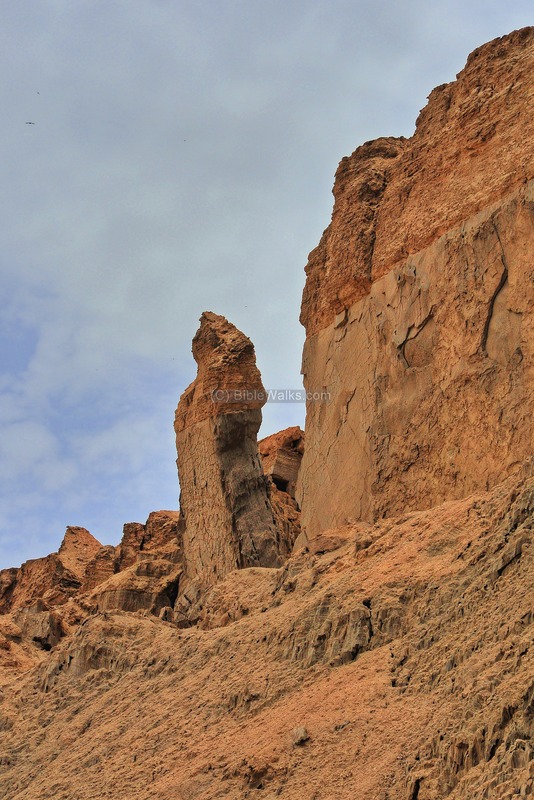 Nahal-Arugot brook is a nature reserve in the Judean desert that flows to the Dead sea near Ein Gedi. Song of Solomon 6 2: "My beloved is gone down into his garden, to the beds of spices, to feed in the gardens, and to gather lilies". 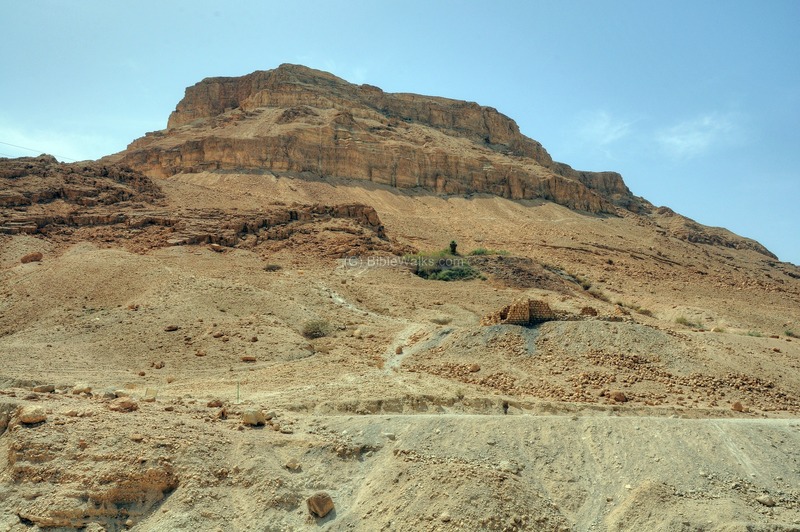 Nahal-David stream is a nature reserve in the Judean desert that flows to the Dead sea north of Ein Gedi. 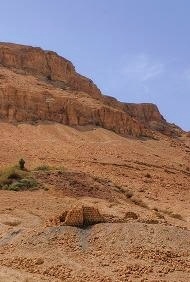 1 Samuel 24 1: "Behold, David is in the wilderness of Engedi". An oasis located on the western shore of the Dead Sea. A prosperous town, famous for its fertile land, dates and persimmon perfume. 1 Samuel 23 29: "And David went up from thence, and dwelt in strong holds at Engedi". 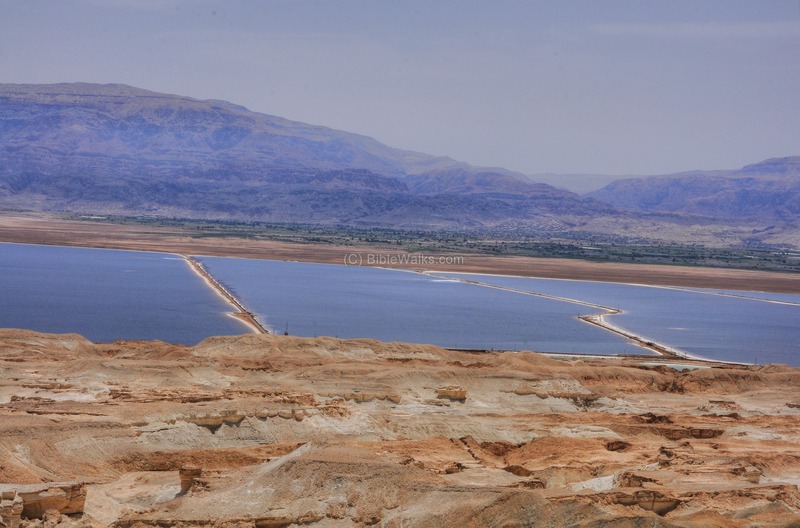 Dead Sea Works is a large potash plant on the south side of the Dead Sea. 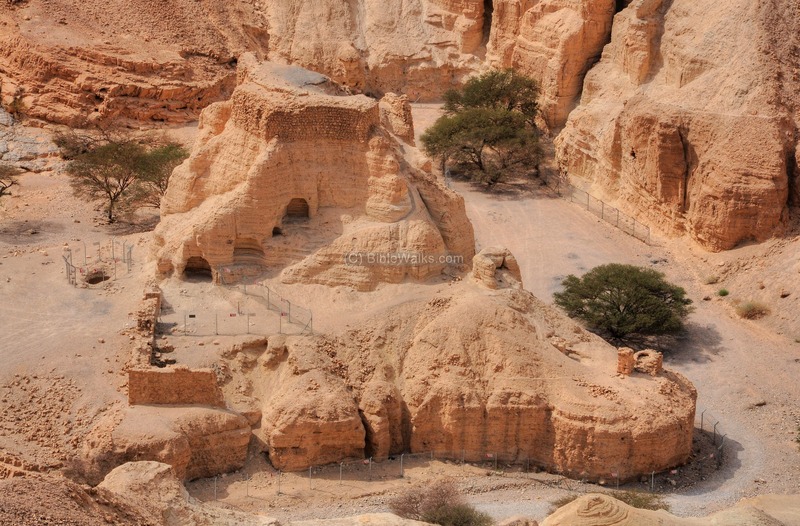 The caves of the Salt mountain of Sodom (Sedom), on the west shore of the Dead Sea. (Genesis 19 26): "But his wife looked back from behind him, and she became a pillar of salt.". Nahal Bokek is a brook which flows into the south-western side of the Dead Sea. Ruins of a Roman/Byzantine fortress are located on its outlet, close to the resort area of Ein Bokek. 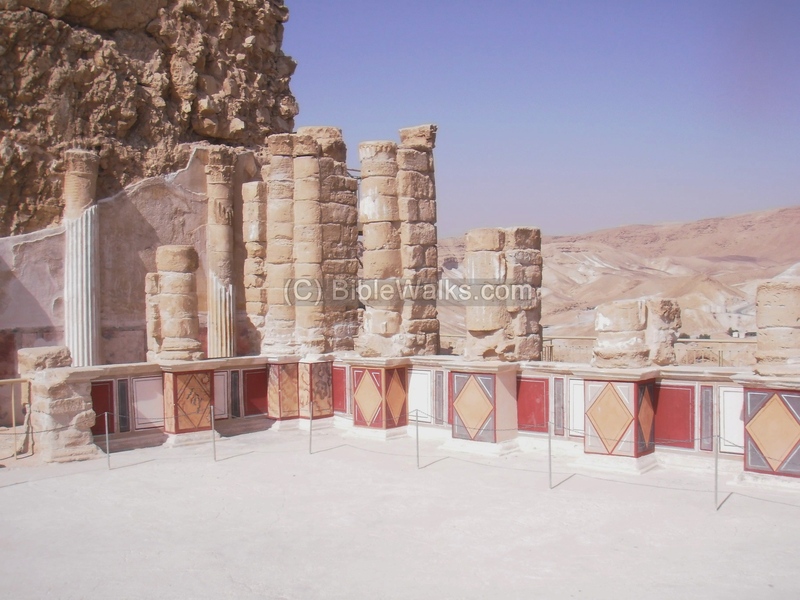 An overview of the sites of this region can be seen in the Dead Sea overview page.